When people own Bitcoins, it is the same as holding money but with a specific difference. Bitcoins represent a digital currency and don’t exist in a physical form, you can’t put it in a bank, can you? 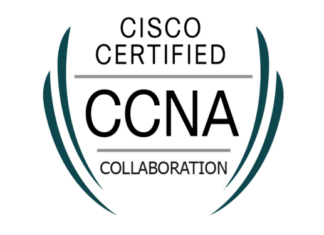 For safekeeping, storing it, you need a different approach. The answer to this question is Bitcoin wallets. 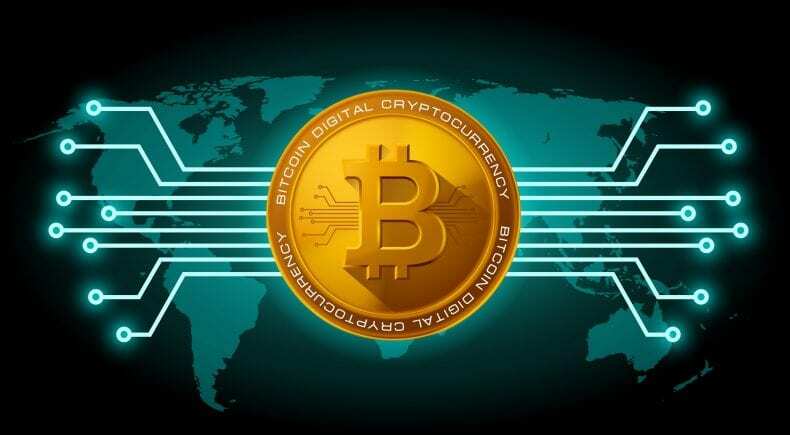 Needless to say, Bitcoins took the world by surprise and started shaping the present and the future, and people obviously want to ensure the safety of their digital currency. Unique wallet address used for transactions, private keys (like a PIN) for three different categories of wallets, hardware, software and paper wallets depending on the purpose you need. We have done the research and prepared a few suggestions to help you select the best wallet. 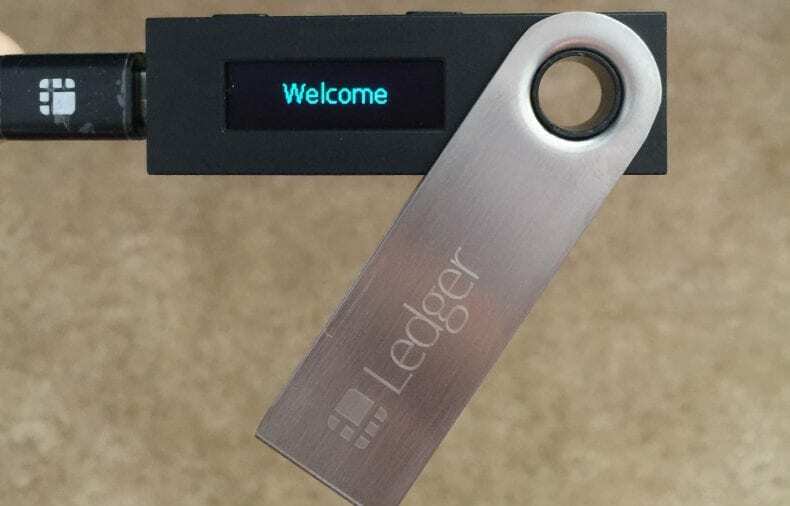 Ledger Nano S is one of the first multi-asset hardware wallets that was designed to resemble the familiar form of a foldable USB drive and put the standard to the look and design. From his introduction on the market and options that secure your transactions through confirmation when the hardware wallet is connected with an internet-enabled device through the USB. It can store many forms of cryptocurrencies along with Bitcoin, and Ethereum and it is one of the safest ways to secure your digital money. Trezor is our second suggestion, the first ever hardware cryptocurrency wallet. The pioneers of the industry-leading hardware device are from the Czech Republic based company Satoshilabs. Like any good idea, it came up from searching for solutions on how to store Bitcoins most securely. 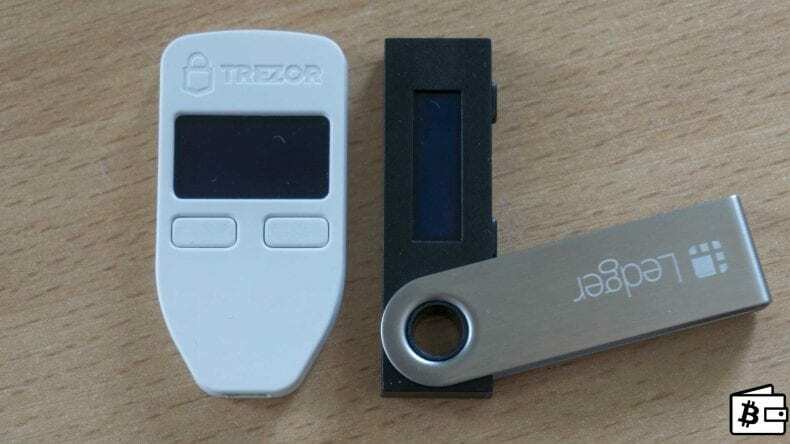 The result was the Trezor Hardware wallet, the concept of having a small device that would keep the private keys protected in an isolated environment. They even have an extension for Google Chrome browser that users can use to communicate through this. Safe and comfortable setup process has made it the most popular version of hardware cryptocurrency wallets around. The most private and anonymous’ Bitcoin wallet you will find on the market. Exodus is the type of a Bitcoin software wallet that has ShapeShift built into its interface. The ShapeShift in the interface allows the conversion between various cryptocurrencies or altcoins. A multi-asset wallet that lets users store their private keys in a single application with a customizable user interface makes it one of the most secure Bitcoin wallets there is. 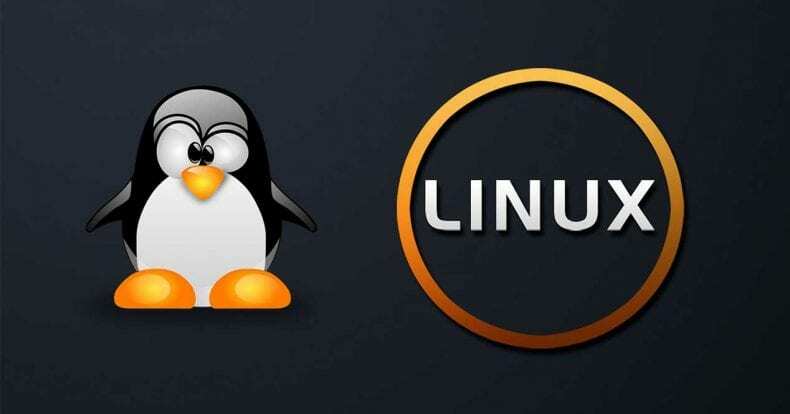 When using Exodus the encrypted private keys on a MAC, Windows and Linux are in total control of the users. Mycelium represents a bit complicated Bitcoin wallet to use. 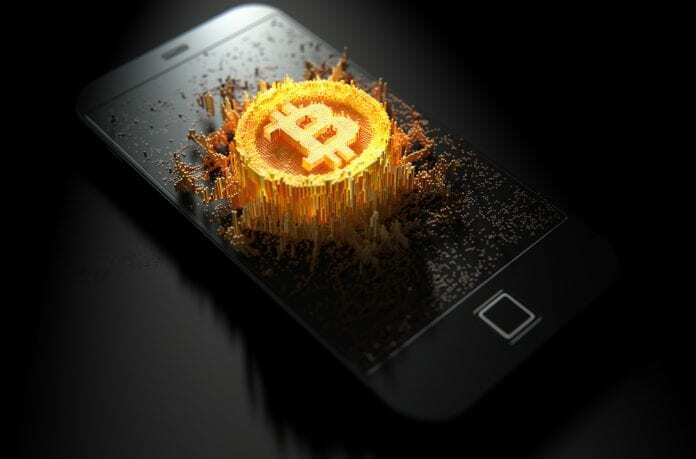 Basically, it is a mobile-only Bitcoin wallet available with iPhone and Android. Probably one of the top 10 Bitcoin wallets and mobile apps in all categories. Mycelium has put the foundation for future growth in the field, and also developed its own hardware wallets simultaneously evolving and implementing knowledge. Electrium is another software wallet with an open-source MultiSig wallet that allows users to spend their bitcoin between several different cryptocurrencies, the biggest plus when compared to others on the market. It also possesses private keys that are encrypted and tied to your desktop, but you also have the liberty of exporting the private key, available on MAC, Linux, Android, and Windows. Cold storage facilities that are used to keep the private keys offline confirm the fact that your digital currency is in a guaranteed safe place to be. Bitcoin Trades Over $1000 Mark, Is It A Bubble?